Blahblahblah is excited to be able to support two established artists in developing brand new shows this year. 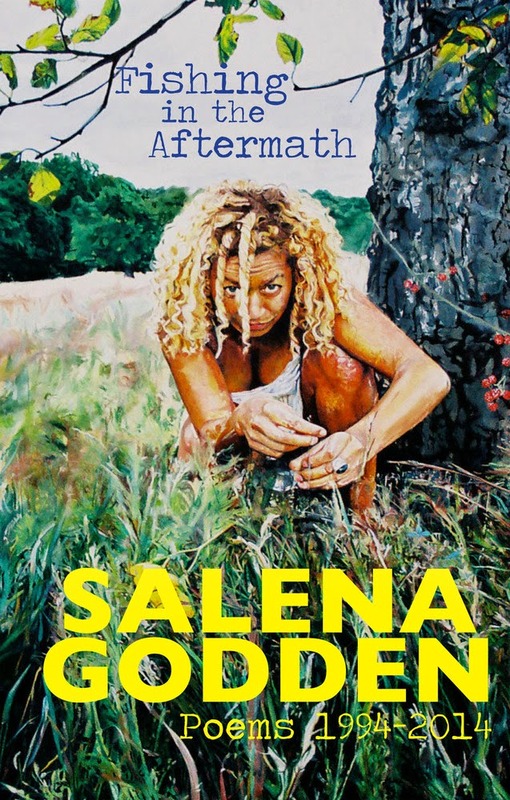 Salena Godden and John Berkavitch. 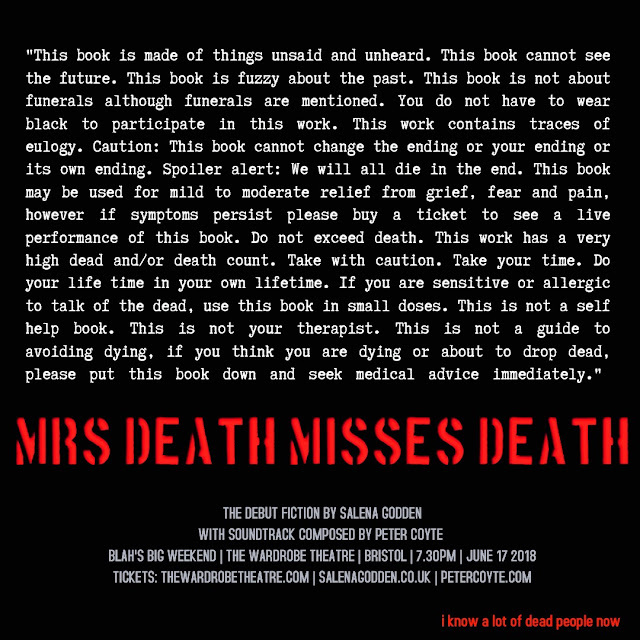 We’re offering a preview of both shows for one price – a double bill with an interval. 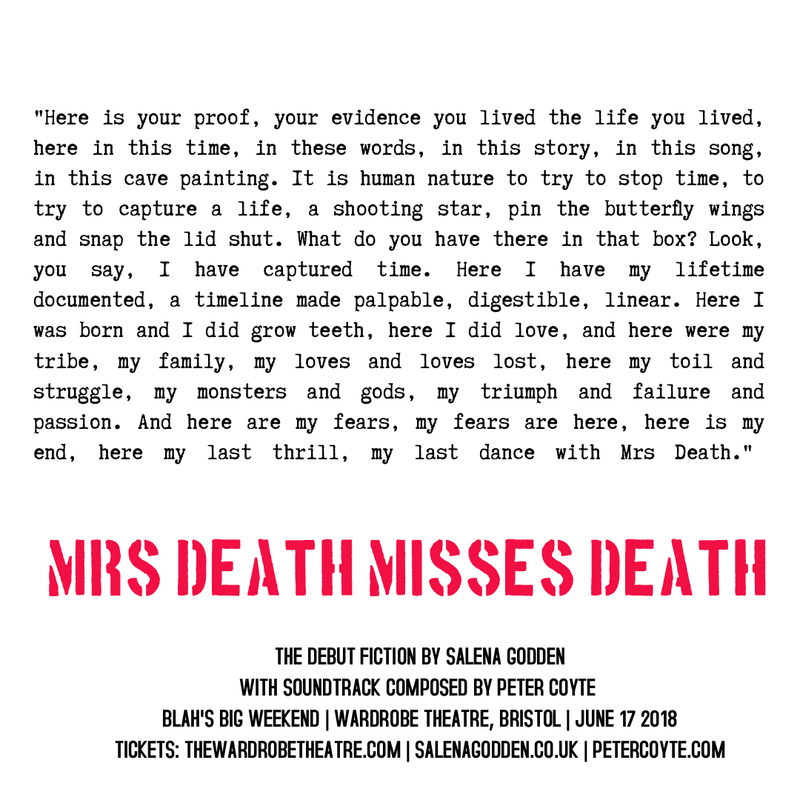 Blah and spoken word alumni Salena Godden returns to our podium with Mrs Death Misses Death, a new major work in progress. 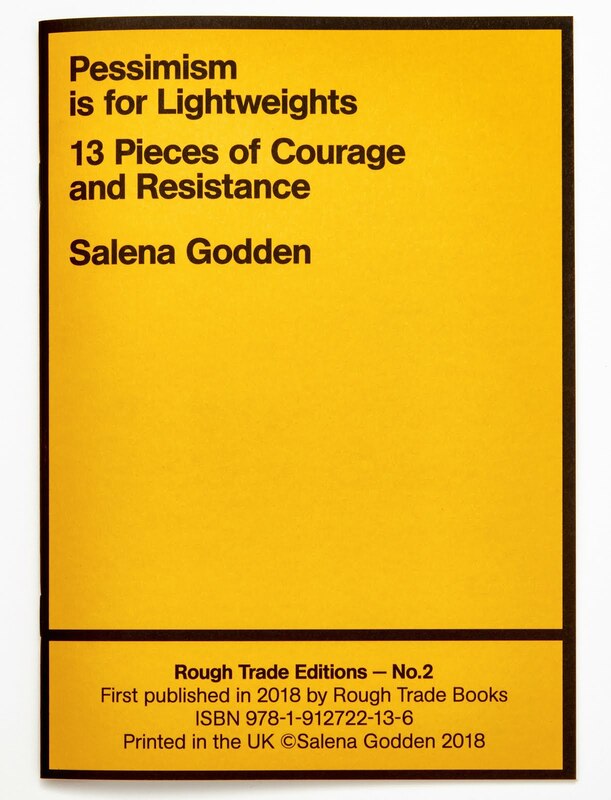 Early drafts of this work were shared just once before, at a sold out show last year at Last Word Festival, The Roundhouse, June 2017. 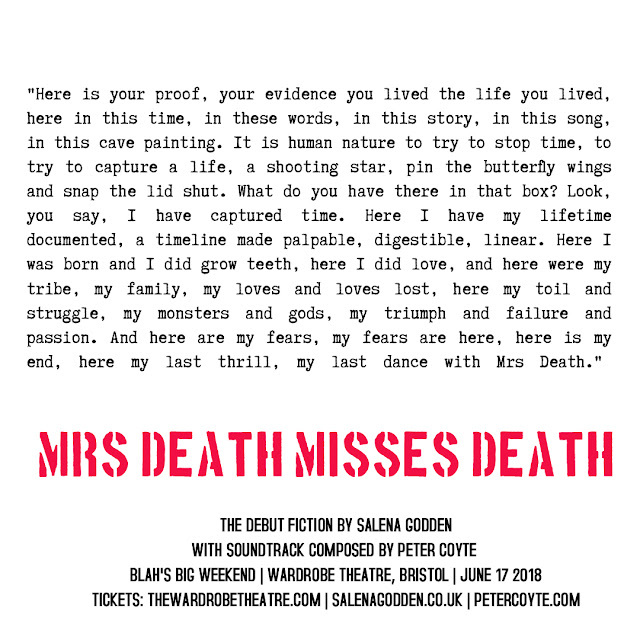 Live on stage together, Mrs Death Misses Death, is a collaboration of poetry and fiction by Salena Godden with music and soundtrack by composer Peter Coyte. 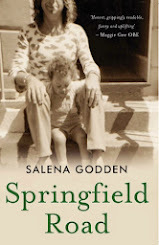 This work is a rousing call to arms and a celebration of loving this life and our short time here. 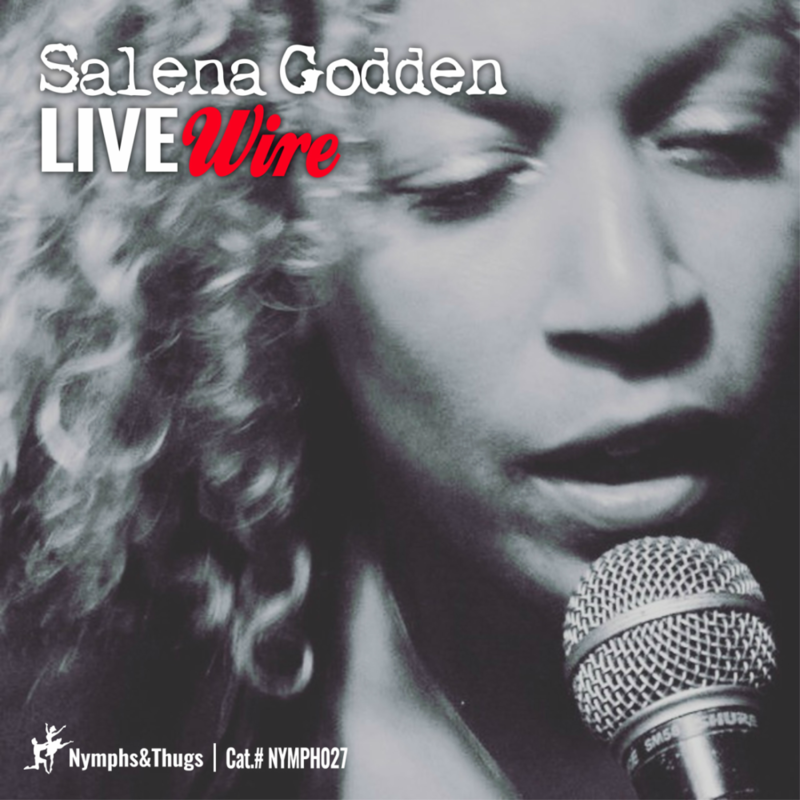 Salena Godden and Peter Coyte met and formed ska-punk-dub duo SaltPeter in 1997. This rare live performance marks the 21st year of this highly original and trailblazing partnership. 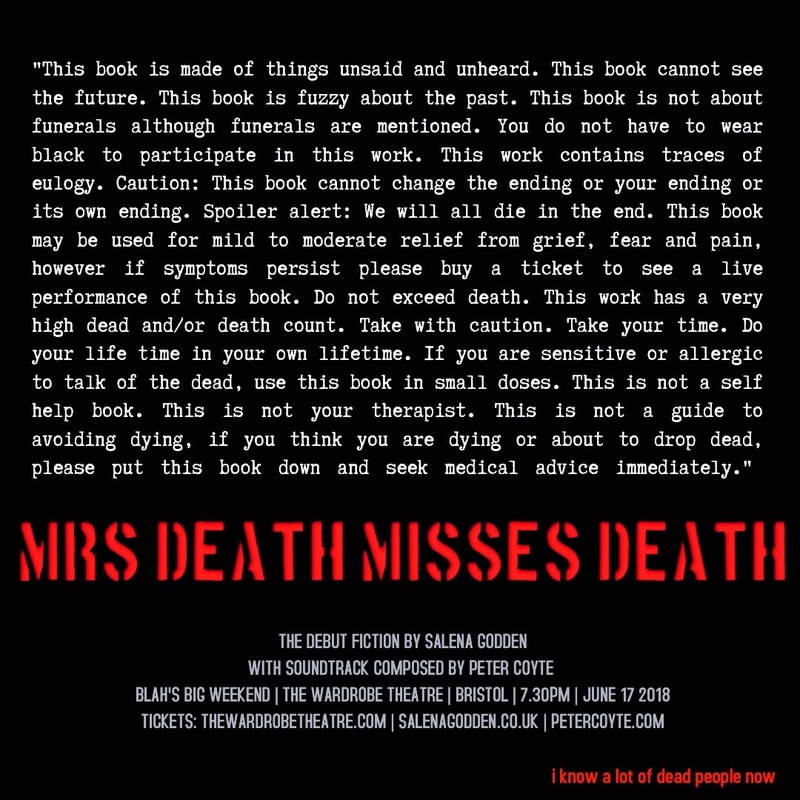 A BBC documentary about Mrs Death Misses Death is in production, scheduled for broadcast later in 2018. John Berkavitch was never a gamer. He was a troll in gaming chat-rooms. But somehow, after becoming hooked on Pokemon Go, he has risen to the top 1% of players in the world. In this newly developed performance, John explores the inherent tribalism and toxicity of augmented reality through spoken-word poetry, immersive projection and physical contemporary circus as he attempts to become the very best. A story told through a combination of spoken word, poetry and immersive projection that draws on physical elements of contemporary circus performance. TWO shows for ONE ticket!